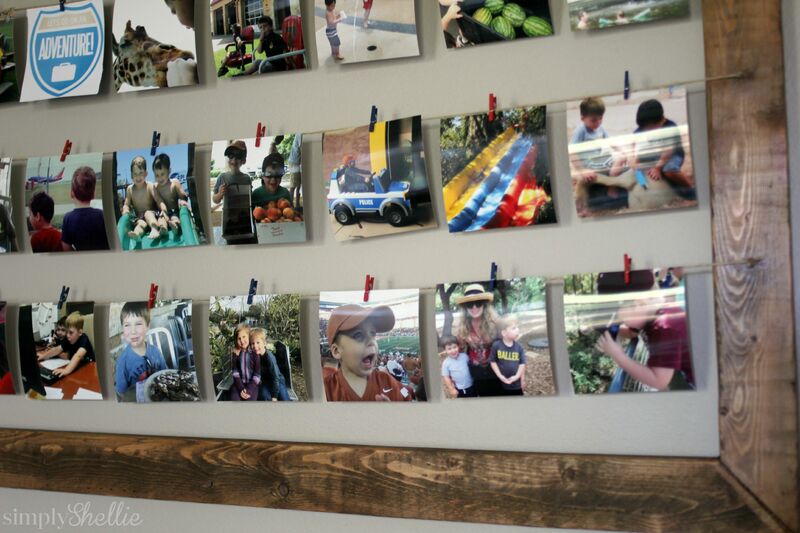 I’m thrilled to team up with Porch.com today as part of their #loveyourhome series. They asked me to share a spot in my home that’s my happy place or where I share our favorite memories. This post was super hard for me to do though because my husband is a home builder and we move all. the. time. Six houses so far in eight years. Our home is pretty much always on the market. I can’t paint things crazy colors or do elaborate things on the walls. Our home always has to look like a blank canvas so someone will buy it and make it their own. And it’s hard to love your home when you know you have to leave it. I know there are tons of others out there like me who have home envy from looking at Pinterest. People create these beautiful spaces in their homes and for whatever reason you can’t do it. Maybe you are renting. Maybe you know you will be moving soon. Maybe you just aren’t brave enough or have enough budget to manage the project. 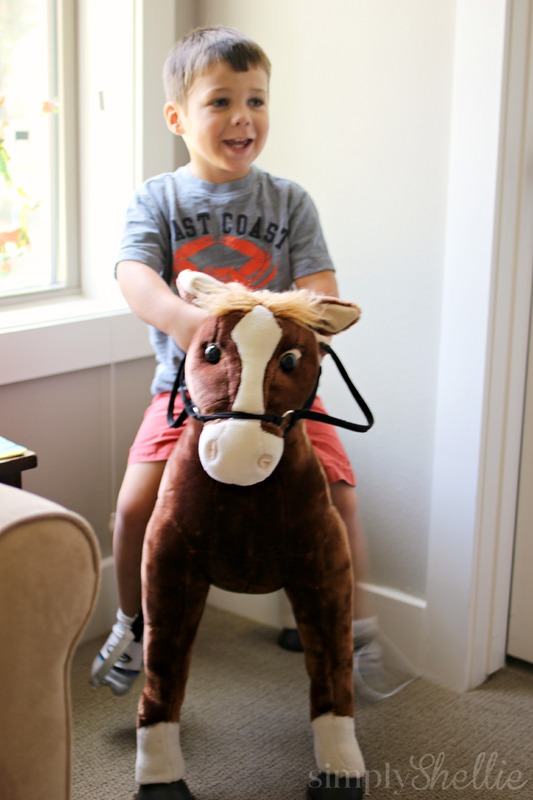 What I have learned through my moving-all-the-time journey is that even though my home changes often and doesn’t always feel like my own, I can still love where I live and make memories. If you’ve been following this blog for a while you know that I love, love, love to take my boys on adventures. Last week we visited The DoSeum, spent the day at Splashtown and went to Alamo Drafthouse to see the new Minions movie. I’m always filling our days with fun things to do. I figure they are only little for a short period of time and it won’t be long until they have no desire to hang out with me. Gotta make the most of it while I can! The boys love to go back and look at pictures of our past adventures. They love to remember what we’ve done and where we’ve gone. So I decided I wanted to do an Instagram Wall to feature all the photos. The problem is so many of the walls I found on Pinterest were so elaborate. Things I can’t do in my current house. 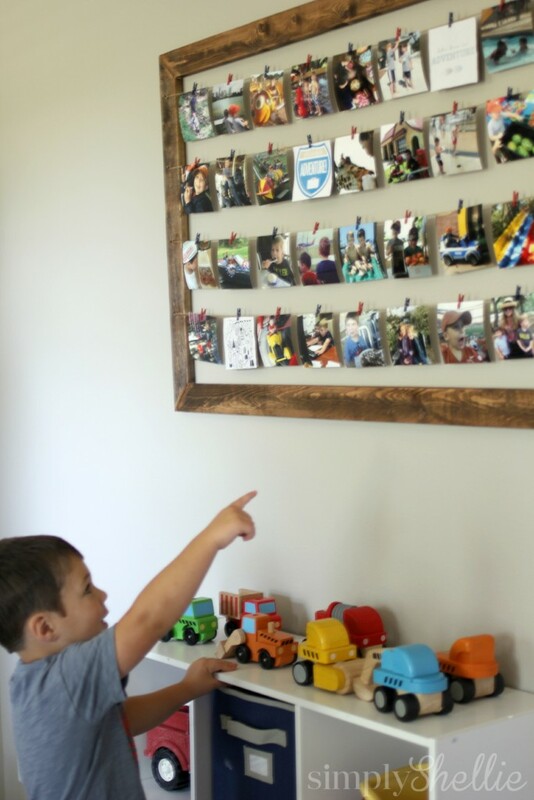 So hubs and I sat down one night and he helped me plan out this easy Instagram Wall Frame. The best part is the supplies only cost about $30 and the whole thing only requires one nail to hang it. For people like me who need to keep their walls pristine this is fabulous! Here’s the step-by-step. 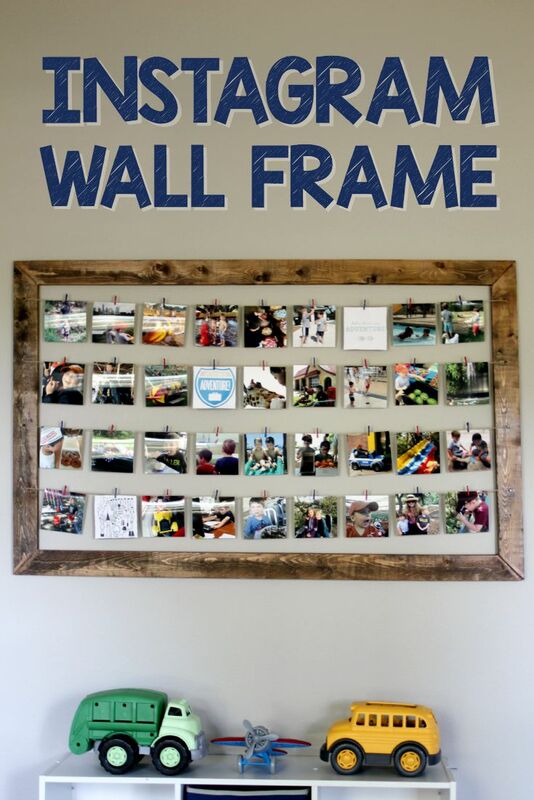 We made our frame 2.5′ x 4′ to fit in our wall space. You can make yours any dimension you’d like but be sure to adjust the measurements below accordingly. My husband said a miter saw would have been best for this project but just to show how easy it is to make he made it with a circular saw and I thought it still turned out great. So don’t worry if you don’t have a specialty saw. You can still make this! 3. 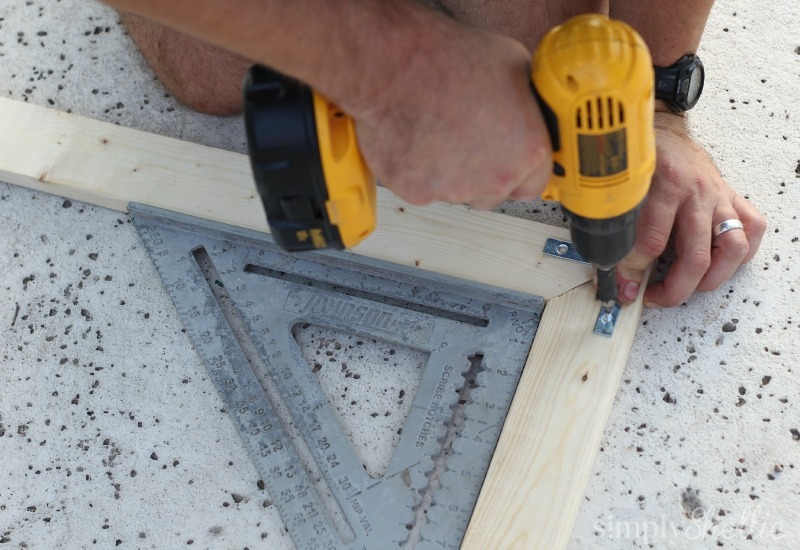 Apply glue to the face of all eight cuts and join frame together and allow to dry. It’s best to pull out your square and make sure the edges meet precisely before gluing.Hubs cut one piece that was a little off so he just shaved it a little and then it fit perfectly square. He let this dry overnight under some weights to make sure it would bond properly. The trick here is that while you want them equally spaced apart, you don’t want them equally spaced from the top to the bottom. 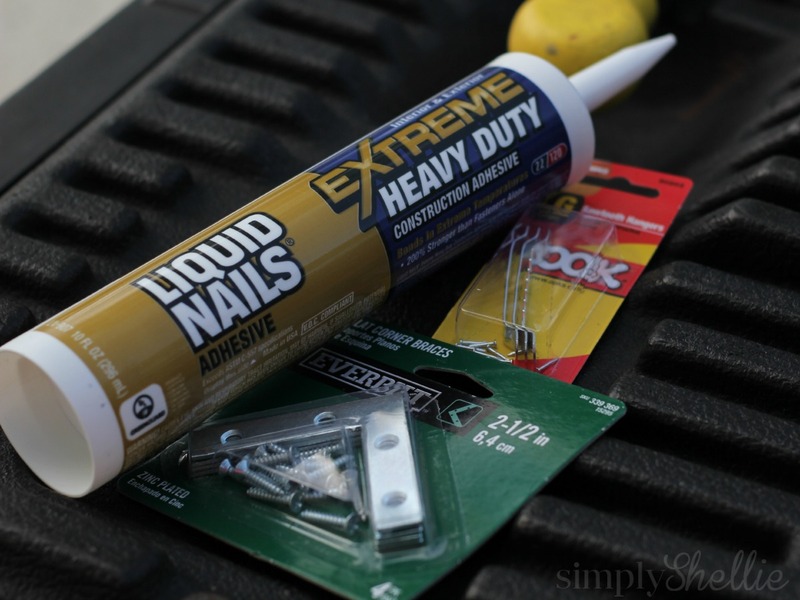 You want the first set of nails to be close to the top edge to allow space for the pictures to hang down. 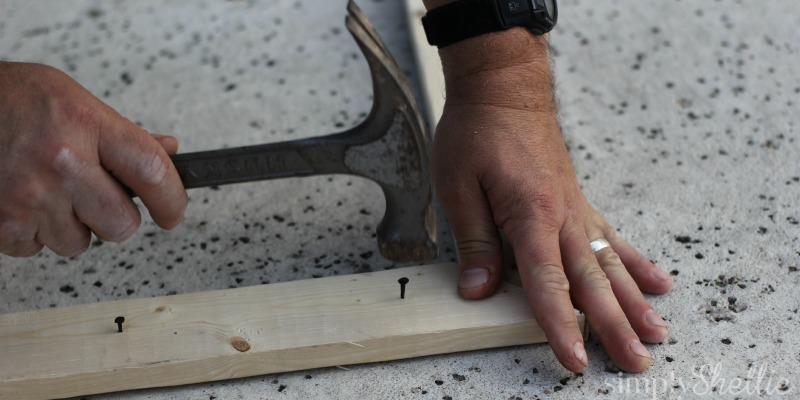 Then evenly space the remaining nails and at the bottom you should have plenty of space to let the photos hang without overlap. We did 4 rows. 6. Apply Stain. And allow to dry. We did two coats of stain. We have my husband old Cargo furniture in the boys’ playroom so he tried to give the frame the same rustic look. You can stain it or paint it but the number of coats might vary depending on your choice. I used this twine I found at Michael’s It was really inexpensive. 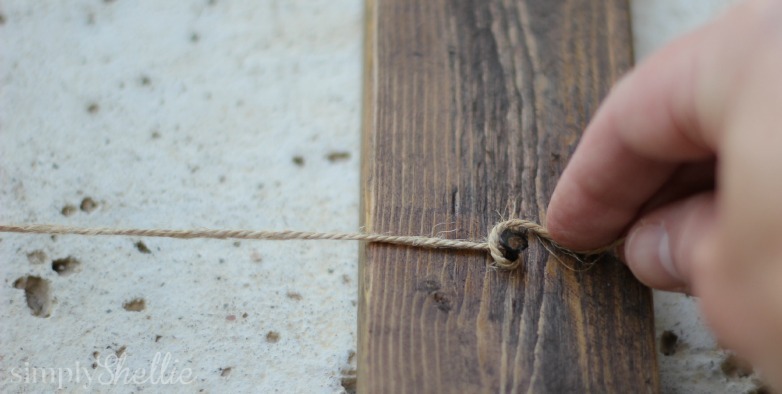 The trick to stringing the frame is to tie the string on one end and then pull tight. I wrapped the string around the nail on the other side several time to make sure it was tight before tying it. You don’t want the string to sag under the weight of the pictures. Now you are finished and can add your photos! I found the teeny tiny clothes pins at Michael’s but you could use anything to attach yours. 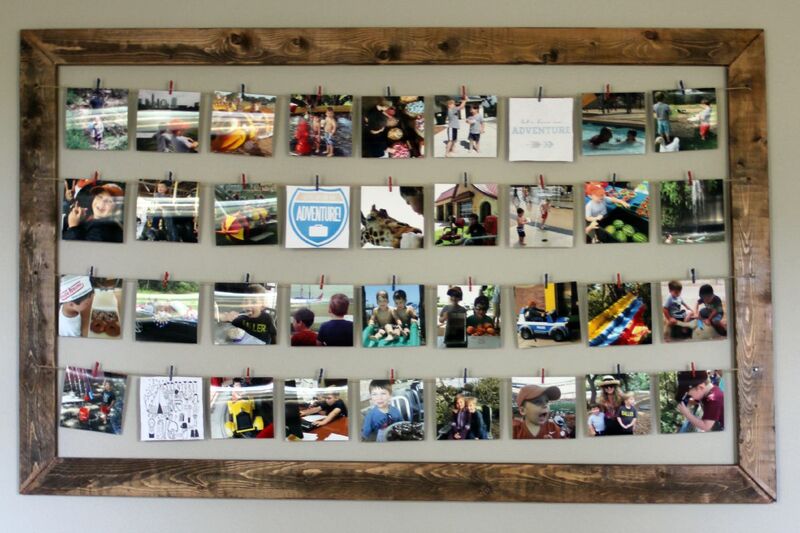 If you love this idea, be sure to check out other #loveyourhome stories featured on Porch.com. You can share the love too! Just share photos and ideas of why you love your home or your favorite place in your home and use the #loveyourhome hashtag! And if you aren’t already familiar with Porch.com, they are an excellent resource network for home improvement professionals in your area! Don’t forget you can also Follow Me on Pinterest for more great ideas. Check out my Room by Room board for more simple room transformations. You can also check out my recent Mud Hall Makeover here.